Title: Evening Sun I - This is an original painting by U.K watercolour and soft pastel artist Greg Howard. 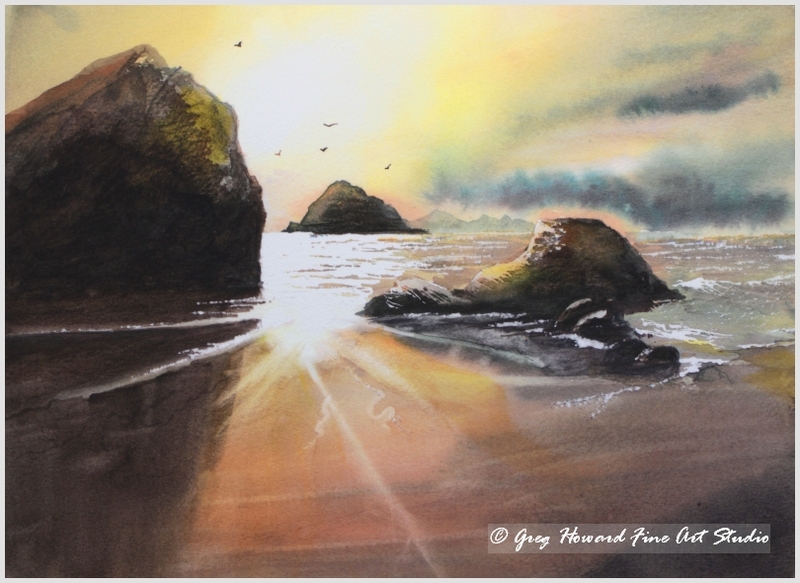 Title: Evening Sun I – This is an original painting by U.K watercolour and soft pastel artist Greg Howard. Not sure where this came from but I just had this sudden urge to paint a beach scene. In my head I had an image where the sun was setting and the light was blinding as it reflected of the wet sand. Even though this is quite a simple painting it does I achieved what I wanted to and I am very happy with the way it turned out and it would appear so are a lot of other people as it is one of my most popular prints. 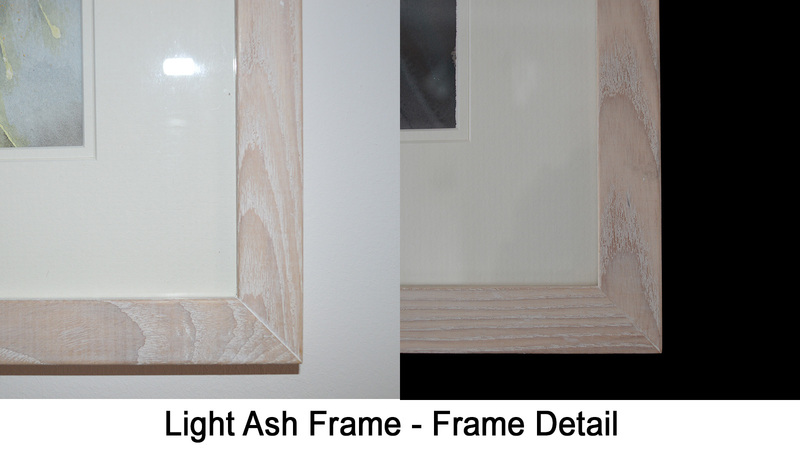 The original watercolour painting is 340mm x 240mm and is available either framed or unframed. Be the first to review “Evening Sun I” Click here to cancel reply.